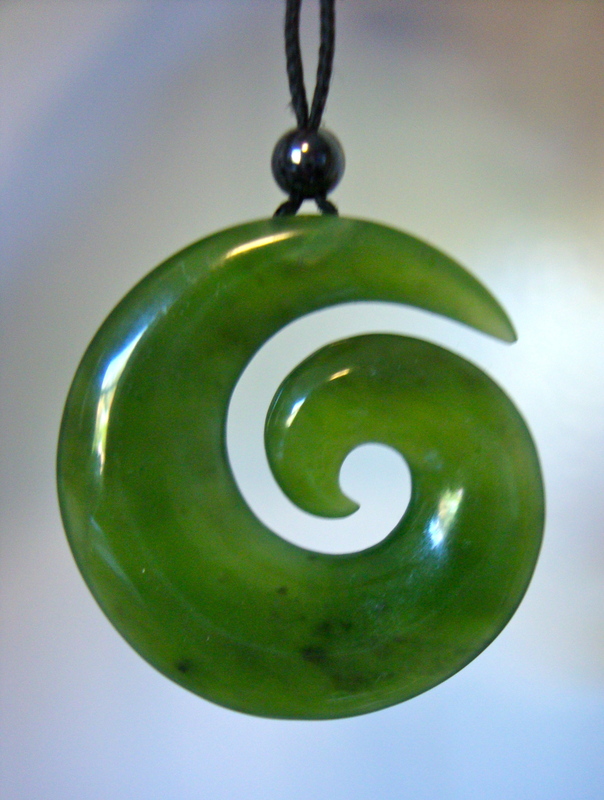 Pounamu Portal 2018: WALT: Be Open to Learning! WALT: Be Open to Learning! 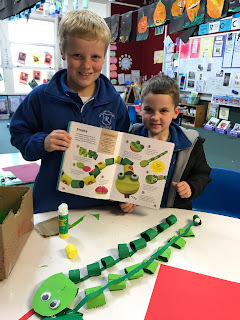 Today Grayson and Ethan found a book full of step by step creations. They decided they wanted to make a snake. Together they read the instructions, collected all the things that they needed and set off to work. Every spare minute of their day was spent doing this and the conversations between each of the boys was fantastic! After school while waiting for the bus they continued to create a habitat for their snakes. When I asked what they were doing Ethan said "We are just doing some maths and reading". Yes they were!! They were reading instructions, measuring length and width, using doubles, adding and comparing size - just to name a few. Well Done Boys - I loved seeing your Open to Learning attitude today and you were awesome at collaborating! I wonder if you could try something like this?